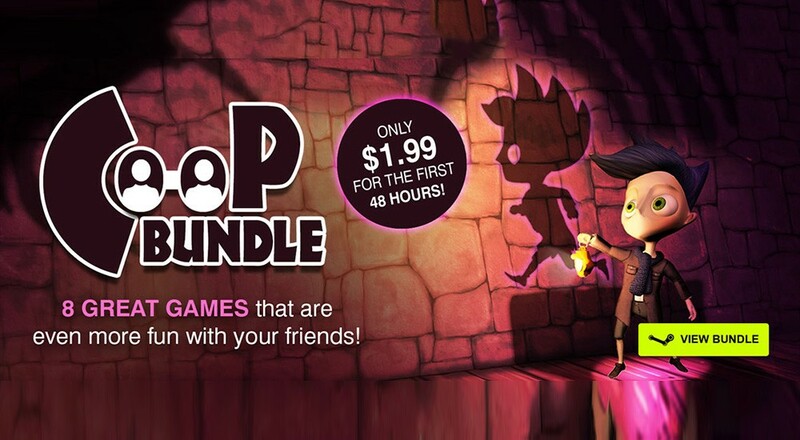 Bundle Stars is known for their themed bundles of PC games. You can grab a boatload of titles for just a few bucks that vary depending on their theme - Action Games, Horror Games, War Games, and many others. The latest bundle is based on something near and dear to our hearts - Co-Op Games, specifically co-op indies. For the next day or so here's what you can grab for $2, then the price goes up. And there you have it. A solid combination of local and online co-op games to enjoy. Go grab it on the Bundle Stars website now! Page created in 0.7478 seconds.